Fort Worth Youth Lacrosse Association is a non profit 501 (c) 3 governed by a volunteer board. FWYLA was founded in June of 2009 with a 5/6th grade team consisting of 20 players. In 2013 the FWYLA Lacrosse program included 2 High School teams, 3 Youth teams, 4 Bantam teams, 2 summer Select teams and over 175 players. FWYLA has also helped start High School programs at TVS and All Saints here in Fort Worth. 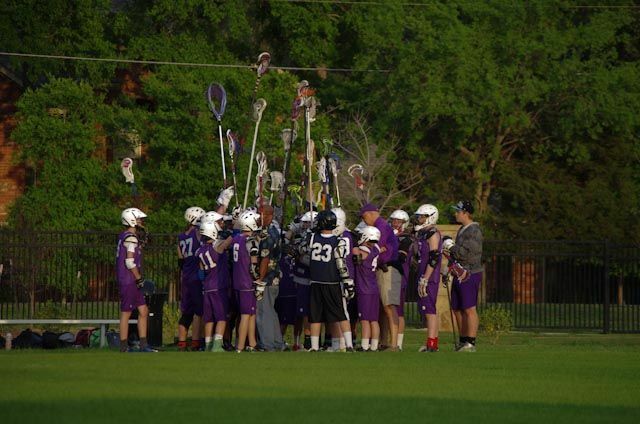 Starting in 2014 the FWYLA Youth Lacrosse teams joined the newly formed DFWLacrosse League. DFWL includes all major bantam and youth lacrosse teams in North Texas. Players who reside in the FWISD or do not have local lacrosse programs (Aledo, Weatherford, Mansfield & Cleburne) are also welcome to participate. We encourage all boys to be involved in multiple sports throughout the year. The combination of playing multiple sports and playing wall-ball throughout the year makes great lacrosse players.